Stanley Gawurra Gaykamangu comes from Milinginbi Island off the coast of East Arnhem Land and sings in the Gupapuynga language. He moved to Melbourne with his family to launch his performing career. 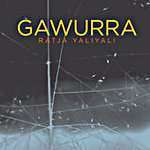 This debut album ("Ratja YaliYali" meaning ‘vine of love’ and referring to a traditional Yolgnu Songline) comprises one disc of original material and one of traditional songs. It achieved a 4.5 (out of 5) star review from the music magazine Rolling Stone. 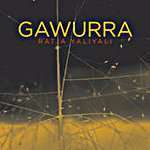 Ratja Yaliyali has won 4 NIMA awards: Album of the Year, New Talent Award, Best Cover Art and Film Clip of the Year.